Fair play! 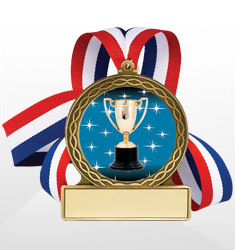 Whatever the officiating, Dinn Trophy has a nice selection of referee awards to choose from. 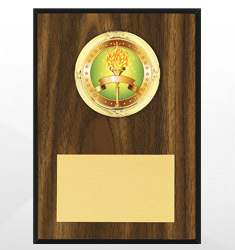 We will meet the needs for your competition with an assortment of plaques, trophies, and medals, in a number of designs and styles that can be customized for any sport. 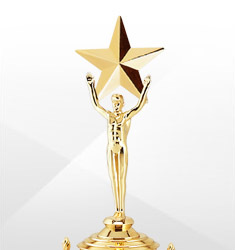 Free lettering of up to 30 or 50 characters depending on the award.